This kit has everything you need, conveniently arranged and clearly explained. Simply open up the five included bottles of solutions, Lay out the wood splints, pass out the instructions and you are on your way to a successful lab activity. 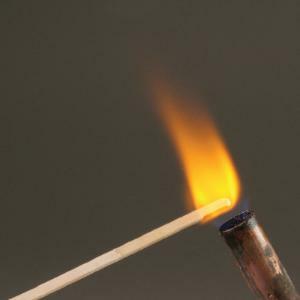 Cobalt glass is also included to help distinguish between the potassium and the sodium flame test.